Biddenden has two Villages halls the Old Hall and a larger New hall which is behind the first hall. Both halls have access to a well equipped kitchen. 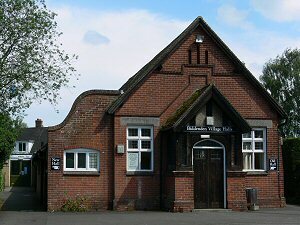 Managed by the Trustees of the Biddenden Village halls and sports committee an independent voluntary organisation.